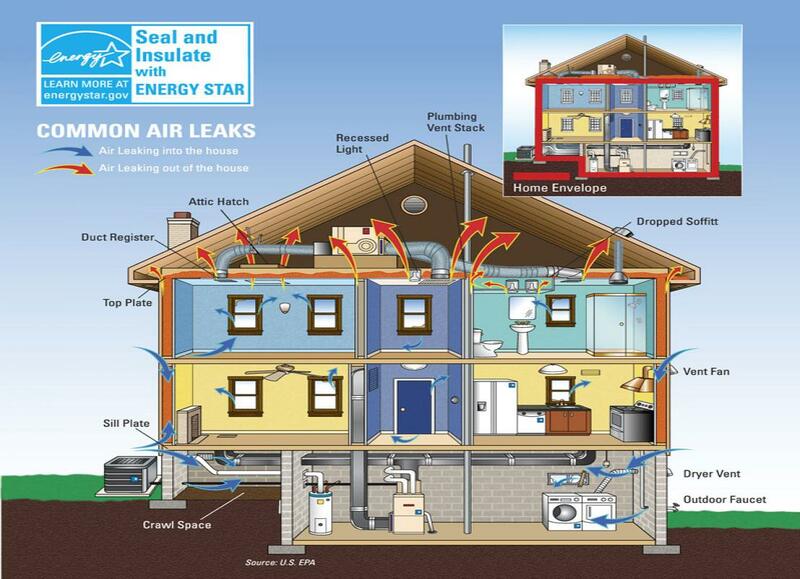 Bright ideas and new technologies to save you money on your energy bills for your home or business! 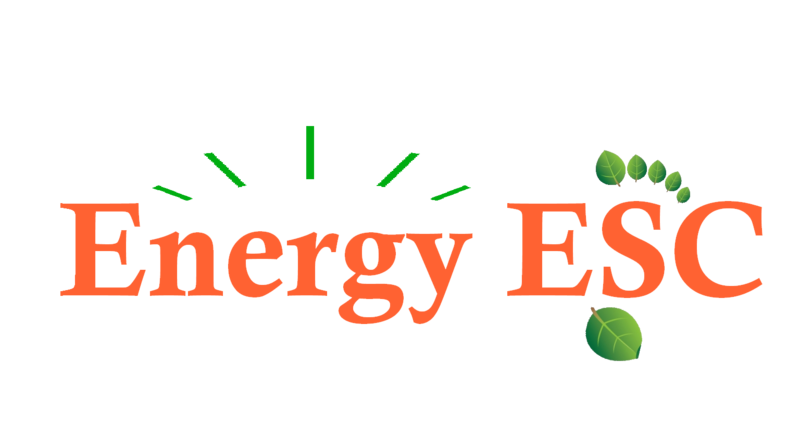 We are an Authorized Contractor of Energize CT to conduct a Home Energy Assessment (HES). To book directly please call 860-946-4372 or use our booking system link listed above. Professional design engineers that specialize in building performance and renewable energy design (solar, fuel cells, etc.). Not only will you get professional and courteous experts from our staff but we have a network of pre-screened installers that are held to the same standards of quality and service. The best part about going green is that there are rebates and financing options available to help you realize your goals; whether you want a clean new look or just want to save your hard earned cash, call today to find out how!